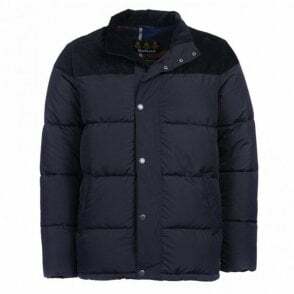 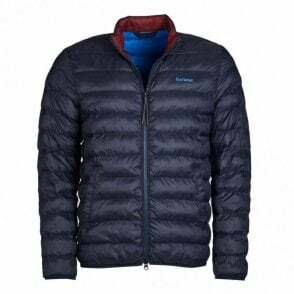 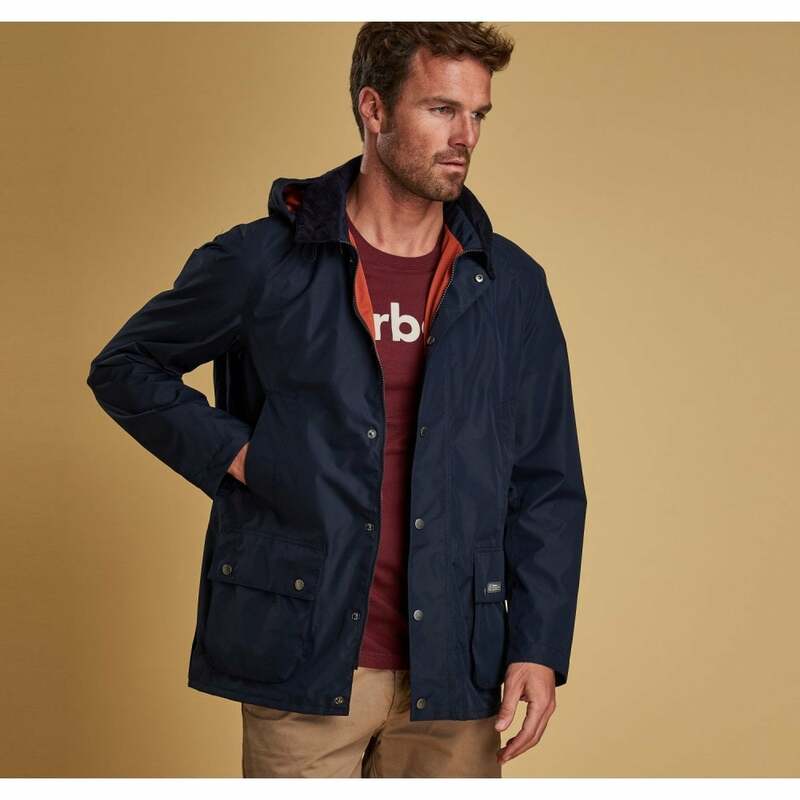 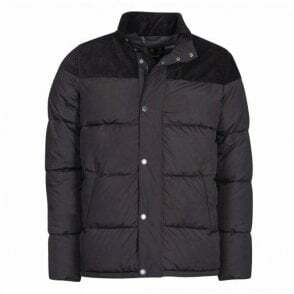 The Barbour Arlington Jacket has a slim-fitting design with a waterproof outer and a partial mesh lining for a lightweight, breathable feel. 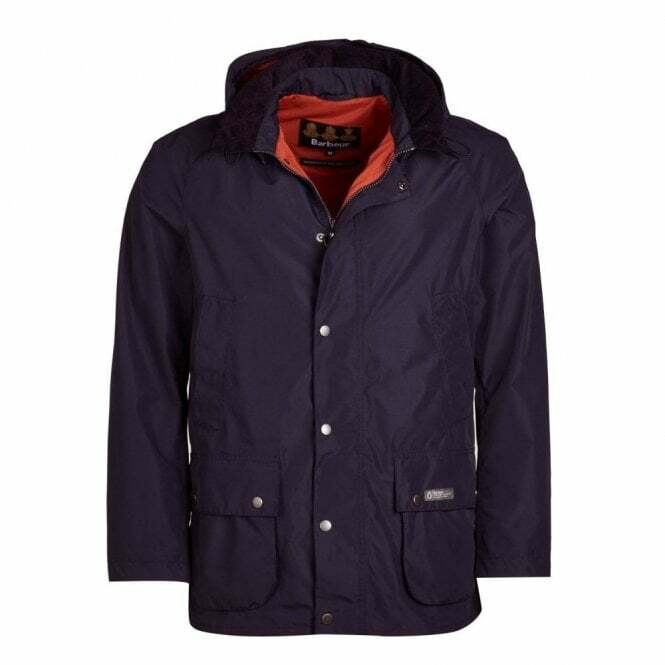 Trimmed with corduroy at the collar for the signature Barbour look, it comes complete with a detachable hood for extra protection. 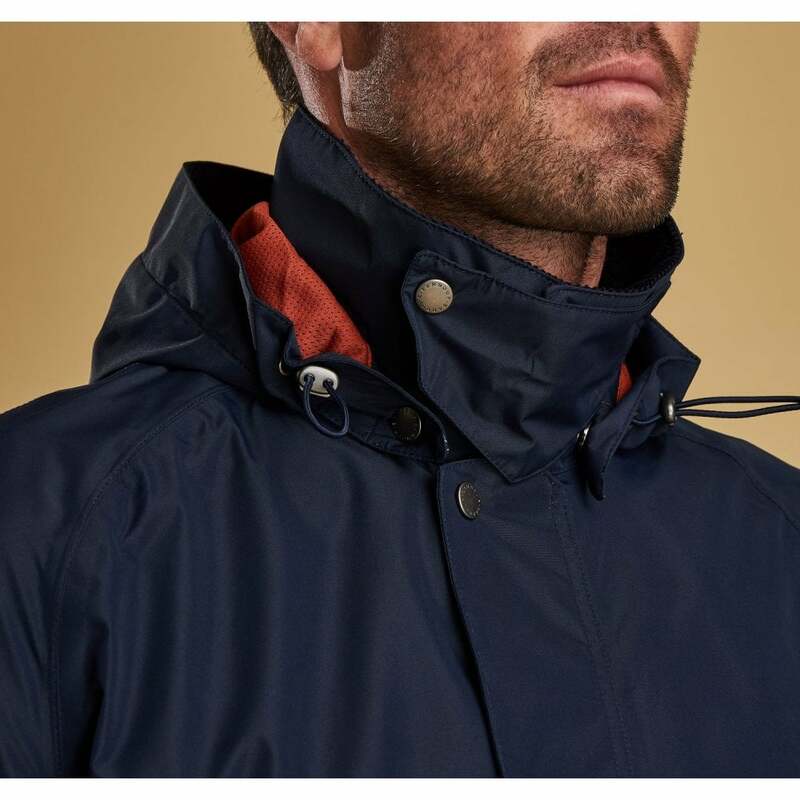 Raglan sleeves ensure freedom of movement, while angled welt pockets are perfectly positioned at the waist to keep hands out of the rain.